The final moments of the Germanwings flight is confirmed by the recording of the “Cockpit Voice Recorder,” on one of the A320’s two black boxes. This recorded the sounds and conversations in the cockpit. Its contents were described in detail by a special investigator. 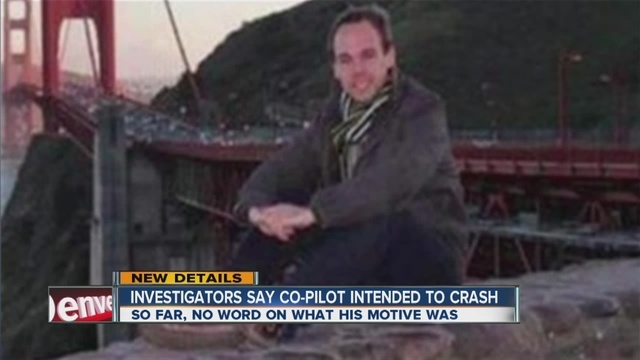 Lubitz is alone in the cockpit. He locks the armored door with the “Lock” button: it is no longer possible to open the door from the outside. The one can hear the sounds of the automatic pilot being reprogrammed to accelerate the descent, pushing the plane from 38,000 feet (11.000 meters) to 100 feet (30 meters) in a matter of minutes. The landing begins: the plane drops 3000 feet (900 meters) per minute. Air traffic controllers detect the problem. They try several times to contact the airplane by radio. Lubitz does not respond. Through the cockpit door, the first sounds of passengers running in the aisles can be heard. The captain asks for the crowbar hidden in the back of the plane. Louder bangs can be heard hitting the door, followed by metallic sounds. The captain tries to bend the door with the crowbar. A second alarm is set off, audible and visual: “TERRAIN, PULL UP.” Still no reaction from Lubitz. 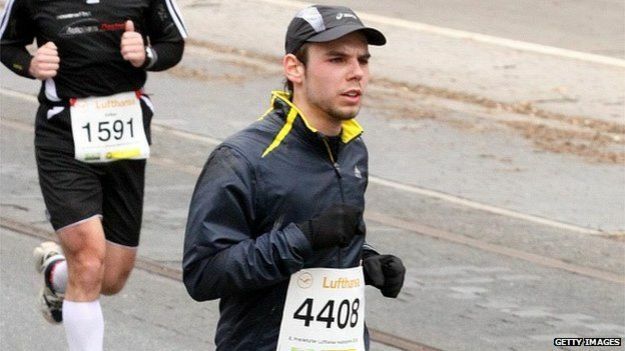 Despite the deafening noises, Lubitz’s breathing can cleary be heard through an oxygen mask he put on. He is breathing normally. The plane is at 13000 feet (4000 meters). A violent sound can be heard outside. At the same time, inside, screaming. The Airbus hits the mountain with its right wing. No other sound, save for the alarms and the screaming passengers. The airplane hits the Estrop mountain range at 5000 feet (1500 meters) at 800 km/h. How do we know the co-pilot didnot lose consciousness? There must be some procedure/protocol for when that happens? Or isnot that on the tape? I am not the only one with questions. They somehow say they have all the proof and answers, yet they don’t share the video or voicerecorder. 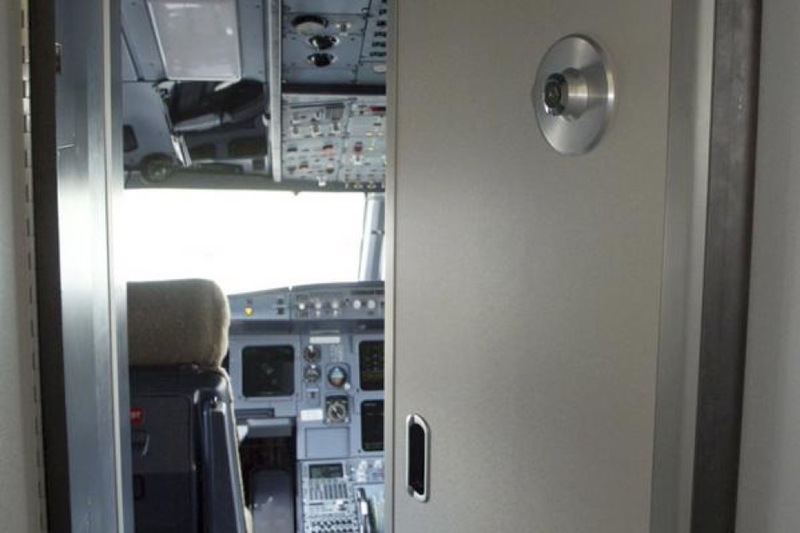 This entry was posted in aanslag, international and tagged 2015, 24 march, 9252, Airbus, co-pilot, crash, depressed, door, English, fuselage, German, pilot, voicerecorder. Bookmark the permalink.